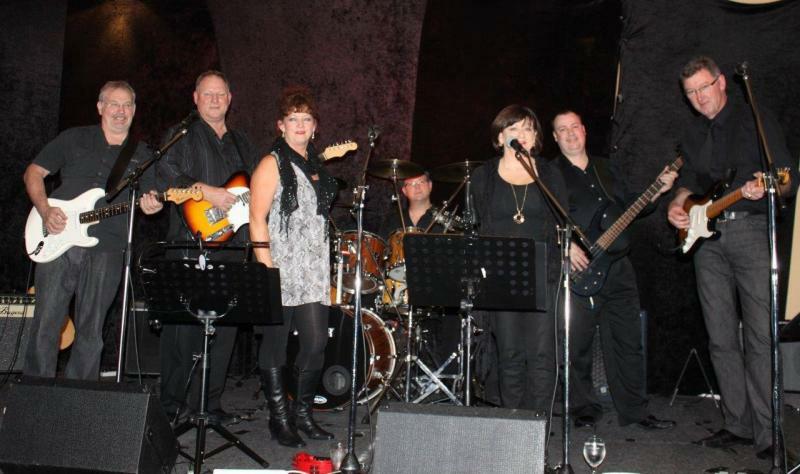 “Better Late Than Never” is a group of experienced rock band performers who play at pubs, clubs and private venues. The band has been performing around Melbourne over the past five years. "Better Late Than Never's" song list includes classic rock covers from the 60's, 70's and 80's and if our guests can't sing and dance to it, we don't want to play it. The band understands that our job is to ensure that any event becomes a great night of fun on the dance floor. Our crowds know and love every song we play. As well as the usual mix of classics from the Rolling Stones, Beatles, Elvis, Neil Diamond etc. we play a fantastic range of songs made great by Tina Turner, Martha and the Muffins, Divynls and Choir Boys to name just a few.